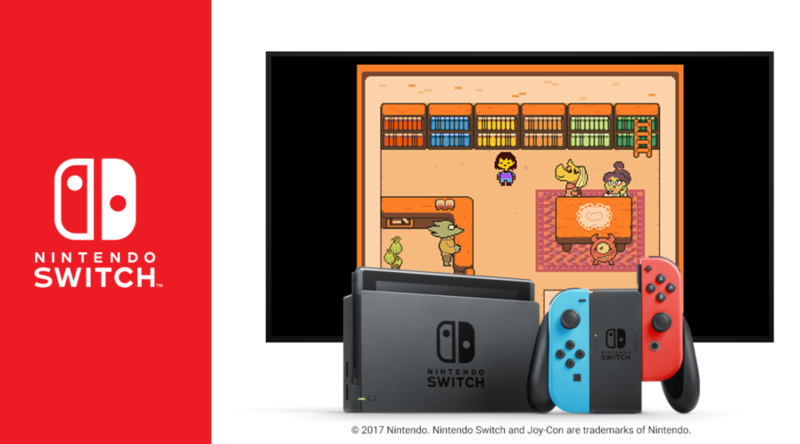 Nintendo has put up the listing for Undertale, heading to Nintendo Switch on September 15, 2018 in Japan. Undertale is playable in either Japanese or English. This means that the physical version of the game, currently offered in Japan, will support English. The game’s file size is 173MB. Undertale supports TV Mode, Handheld Mode, and Tabletop Mode.